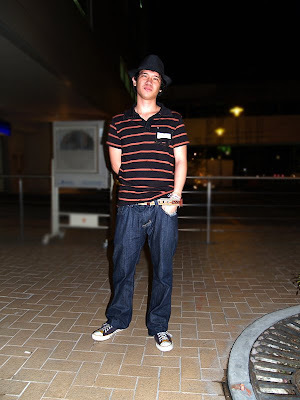 The Trilby hat (or simply Trilby) often mistaken as (the) Fedora has been a staple for urbanites and fashionistas around the metro. 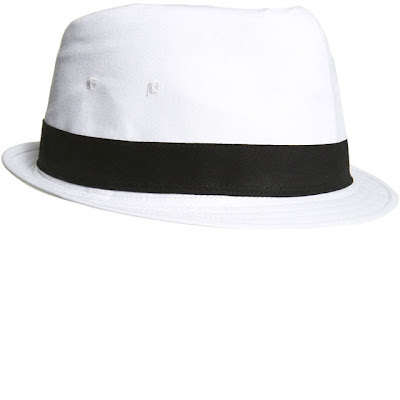 The Trilby adds spice to a shirt and jeans ensemble or simply hides unflattering haircuts and unkempt hair of busy (yeah! lazy) yuppies. For academic purposes I have included visuals for better understanding. Oooh so mines a trilby. Well its kinda confusing determining which is which. And yeah, I've been seeing a lot specially these days! if your hat is creased lengthwise down the crown and pinched in the front on both sides that is a fedora, if not, for sure thats a Trilby. BTW nice argyle cardigan you have. 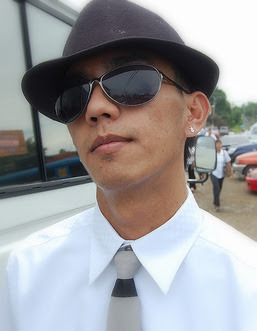 ooohhh....trilby hats are the best accesories. it makes the ensemble all the more fashionable. the sexiest man alive to fashion the hat: rock band Orson's front man, Jason Pebworth.